While our sister blog Game On might be going on about the future of video games at E3 and something called the MiiVerse, I would like to direct your attention to this awesome retro gaming tower by a modder nicknamed Bacteria that will incorporate just about every system ever made. This is not simple PC tower loaded with every single piece of emulation software. Bacteria's tower, called Project Unity (formally the Alpha Omega Project), combines 20 original console boards stacked on top of each other into a single unit. The whole thing is not simply compartmentalized, either; the unified system runs off of a single power supply, feeds to a single video output, and is controlled by one custom-made controller. 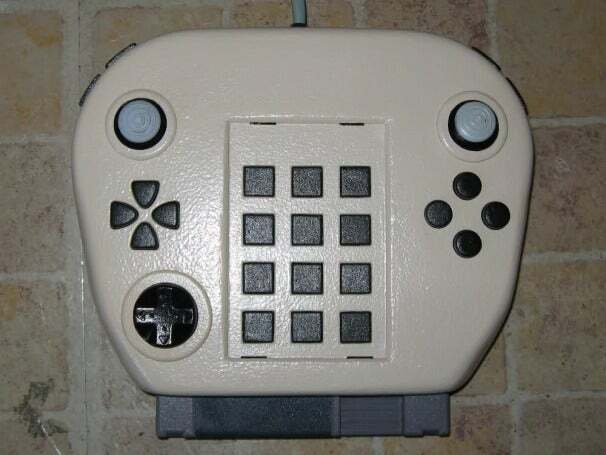 The controller itself is also a custom job that Bacteria molded himself, with buttons hacked from a range of other controllers. Bacteria can swap out controller’s compatibility on the fly using the different NES cartridges that are equipped with the system’s controller brains. According to Bacteria, he has been working on the project since Friday May 28, 2010. Here’s the list of consoles he’s got working and installed already, along with ones that are still on the way. Bacteria hopes to finish the system by the end of the year or into the beginning of 2013. You can check out the fully documented build over at Project Unity forum.